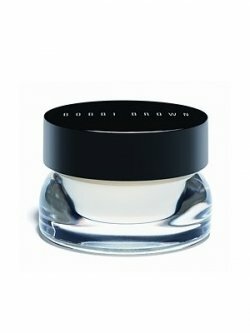 This rich, concentrated cream visibly revives eyes-so you look extra well rested. This formula with peptides, natural plant oils, and humectants targets fine lines, wrinkles, dark circles, puffiness, and dryness. If you have any questions about this product by Bobbi Brown, contact us by completing and submitting the form below. If you are looking for a specif part number, please include it with your message.